Kyiv Armored Plant has created a new command-and-staff vehicle BTR-3KSh, which has an automated combat control system and ensures the rapid transfer of combat tasks and control of their execution, the press service of the Ukroboronprom State Concern has reported. "A new command-and-staff vehicle BTR-3KSh, which is intended to control divisions in the conditions of the modern battlefield, has been created in Ukraine. 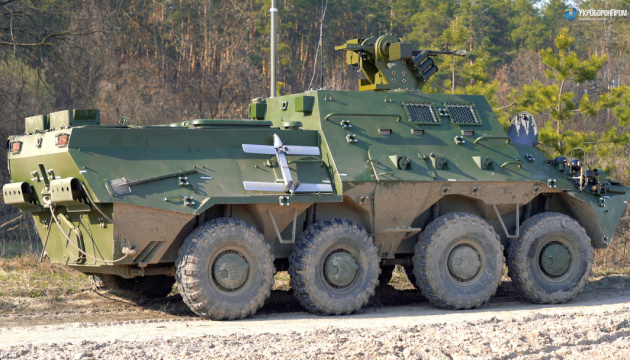 The new vehicle based on the BTR-3 has been developed by Kyiv Armored Plant, part of the Ukroboronprom State Concern, together with other enterprises of the concern and private companies," the report reads. 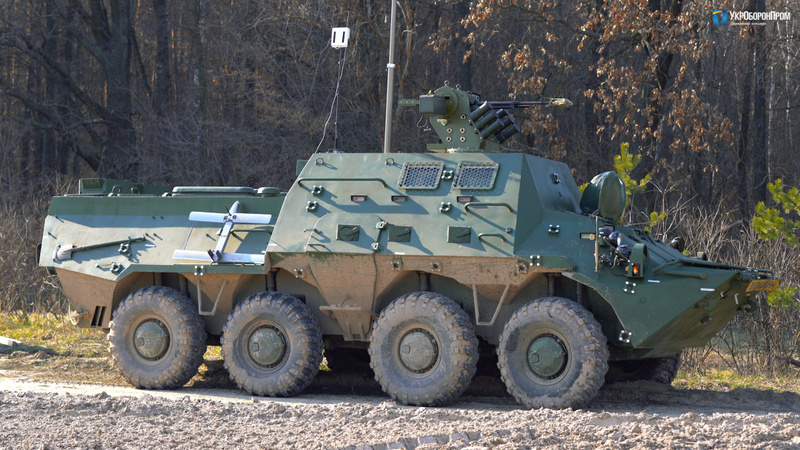 It notes that the "heart" of the BTR-3KSh is the latest automated battle control system that combines all information transmitted via secured digital communications regarding the location of divisions, targets and means. 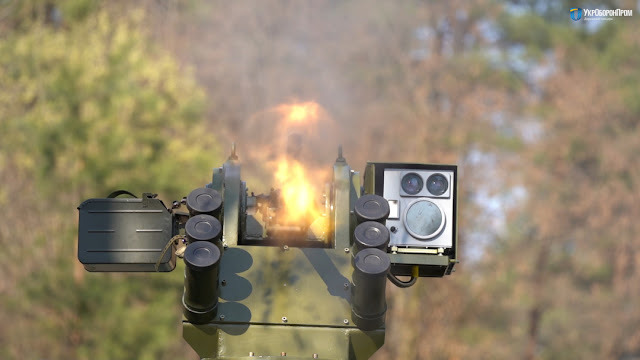 This information can come from the commanders of departments, individual combat vehicles, unmanned aerial vehicles, counter-battery radars, etc. An automated battle control system, in turn, displays a full picture on tactical computers and ensures the rapid transfer of combat tasks and control of their execution. Such a system can significantly improve the effectiveness of a combat task and fully corresponds to the modern concept of warfare when superiority over the enemy is achieved by better coordination and interaction between all units on the battlefield and the constant exchange of information. So others are looking at the Command and Control issue seriously. Additionally they're developing vehicles so that they can move with the troops. It seems that others are looking at a "battlefield internet" that will get information from every possible asset. I guess this is the ground based version of "everything a sensor". The future battlefield will be a sight to behold. I feel sorry for anyone fighting on it.